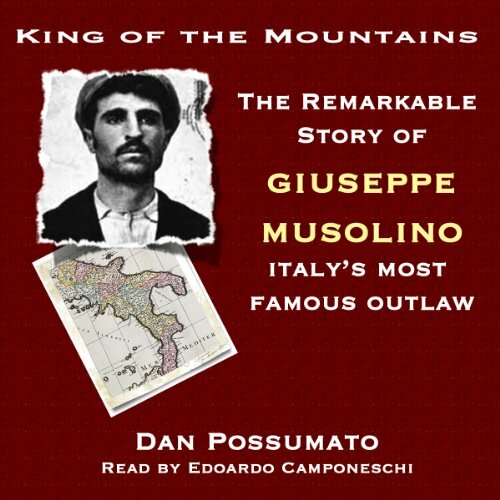 Showing results by author "Dan Possumato"
In 1897 the young Italian peasant Giuseppe Musolino was falsely convicted of a crime and sentenced to 21 years at hard labor. He soon escaped, and began hunting those who had played a role in his false conviction, extracting an ominous and lethal revenge, killing as many as 25 people. For three years he eluded a massive manhunt conducted by hundreds of police and even a full regiment of the Italian army. He soon became a hero to the common people of southern Italy, who risked imprisonment themselves to hide, protect, and sustain him.